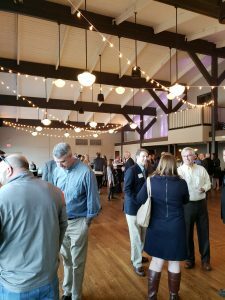 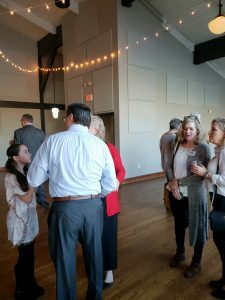 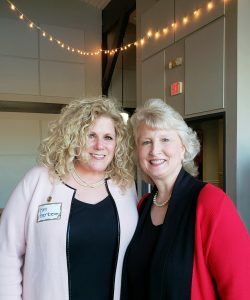 Last night, Lynne Fugate kicked off her 2019 Knoxville City Council at Large Seat A campaign. 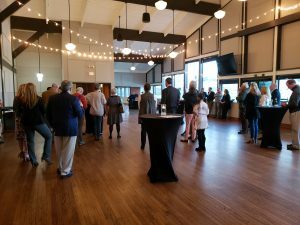 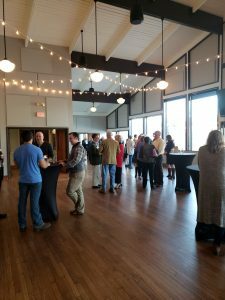 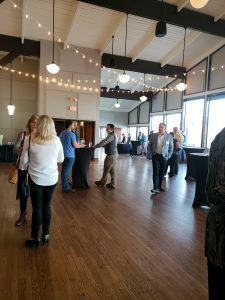 The event was at the Lighthouse Knoxville and a good crowd of supporters attended. 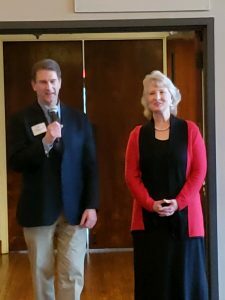 Cynthia Moxley and Nathan Rowell visit. 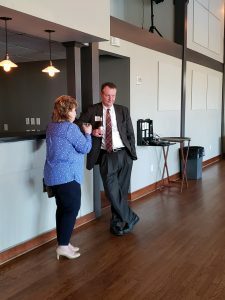 Former Commissioner David Collins introduced Fugate.